The Department of Home Affairs says its National Identification System (HANIS) will operate until 2021 as part phasing out for the new system currently being implemented. In 2018, the department launched its new system called the Automated Biometric Identification System (ABIS). The aim of the system is to consolidate the capturing of data for both South Africans and foreign nationals into a single base. Acting Director General Thulani Mavuso says the aim is to allow for a seamless handing over before the new system is fully implemented. 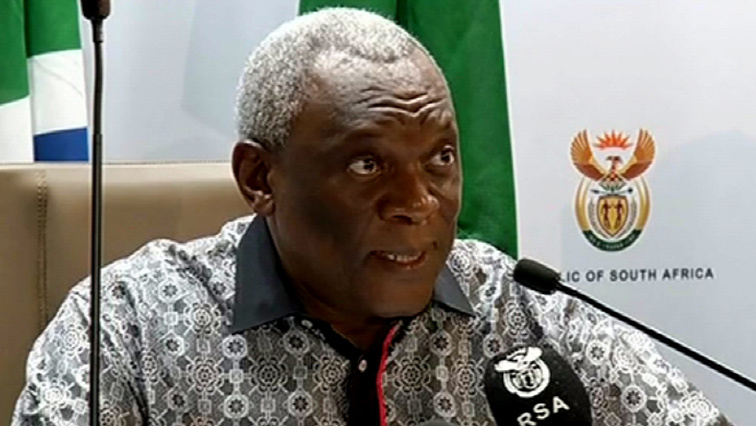 The Minister of Home Affairs Siyabonga Cwele says he has given directives for the review of the status of all foreign nationals who are running businesses in the country, including religious leaders. Cwele says recent scandals committed by church leaders coming from other countries under the guise of doing businesses in the country, requires more assessment on their status. The Minister says they have requested the liquidators of the defunct Bosasa Company to give assurances that the operations at the Lindela Repatriation Centre are not disrupted by the expected liquidation process. In February, Bosasa, now known as Global Operations, had announced that the company is under the voluntary liquidation. The company has been managing the Lindela Repatriation Centre under the Department of Home Affairs. Cwele told the Portfolio Committee that he expects an answer from the liquidators before resorting on any further steps. The post HANIS to be phased out by 2021: Cwele appeared first on SABC News – Breaking news, special reports, world, business, sport coverage of all South African current events. Africa's news leader..